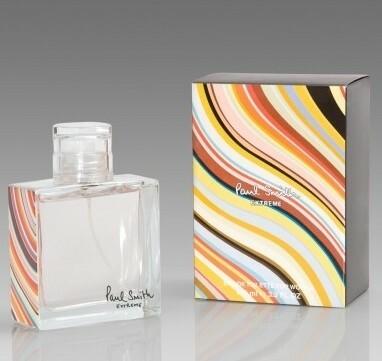 Paul Smith Extreme for Women is a sensual, lively and elegant perfume. The top notes feature fruity notes of Italian Mandarin, Blackcurrant mixed with Freesia. 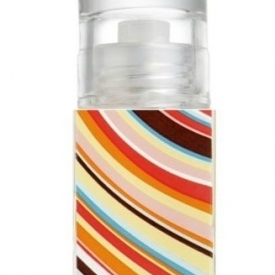 For the heart notes, Paul Smith uses entire Blackcurrant branches, softened by Heliotrope and Violet. The final notes come from Amber and Musk with the resonances of Sandalwood and Cedar. The base note of amber and musk mix with sandalwood and cedar for sensual but feminine undertones. 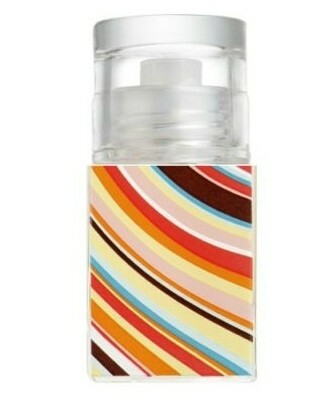 The packaging of this scent is quite young,eyecatching and trendy. The scent however is nothing special,it didnt really appeal to me and didnt seem to last long enough. Introduced in 2002 but despite the description above this is more a safe than extreme scent. It does have a spicy/grassy start that's very nice (the top notes are Freesia and Mandarin) but it fades far too quickly. Admittedly the fade is to a pleasant musky warm scent but overall there isn't much that makes this a stand out fragrance. Definitely a day scent as it doesn't have the projection or longevity for an evening out.